When Apple decided to officially get rid of Google maps with the arrival of iOS 6, many users were waiting impatiently for the arrival of a Google Maps application on the App Store. Since Google never officially confirmed that they are developing an app for iOS devices, but in recent weeks we have seen leaks about it. The British newspaper The Guardian has published an article this week in which several sources of Google are pessimistic about the possible arrival of IMPLEME n Google Maps in the App Store. Most workers think that Apple will Google obstacles to its biggest competitor, that "obviously can provide much better service to iOS maps 6", say the sources interviewed. When Apple opened a section in the App Store to recommend mapping applications, did not include any that used the API's of Google, which already is a negative signal. 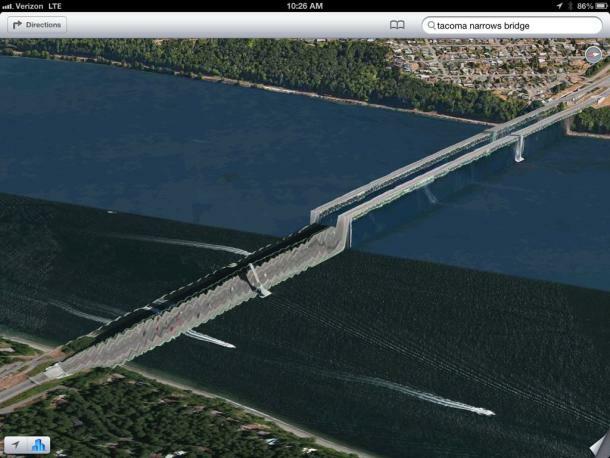 The rivalry between Apple and Google may stop the arrival of Google Maps in iOS. But The Guardian says that both companies are in talks. Article Google believes Apple will obstacles to the Google Maps app was originally published in News iPhone .